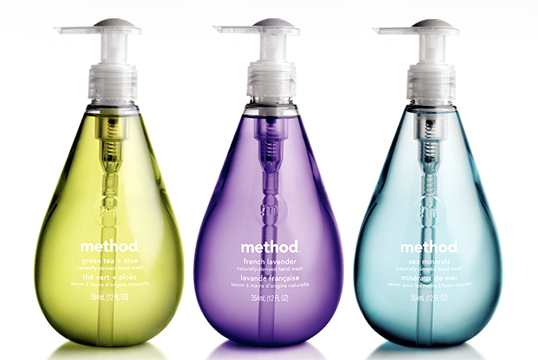 Teardrop shaped bottles designed for Method’s naturally-derived hand wash.
FWIW, their plastic spouts frequently break during use in our experience. we want details for this product Method Hand Wash.
pls. send us a mail.